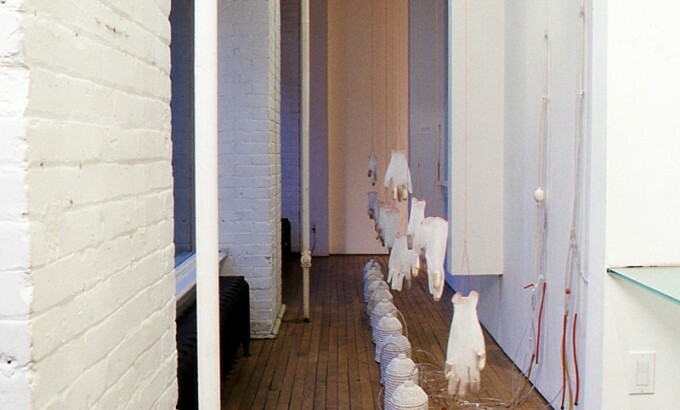 Mercer Union is pleased to present Clean, an installation by Marija Maslar. 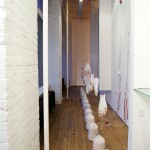 Clean consists of components constructed from rubber gloves, surgical tubing, and cast objects. Maslar’s assemblage juxtaposes the ordered sterility of modern medicine with the powerful force of the female body. The medicinal instruments replace body components acting as contained barriers, devoid of human blood, touch or feelings. 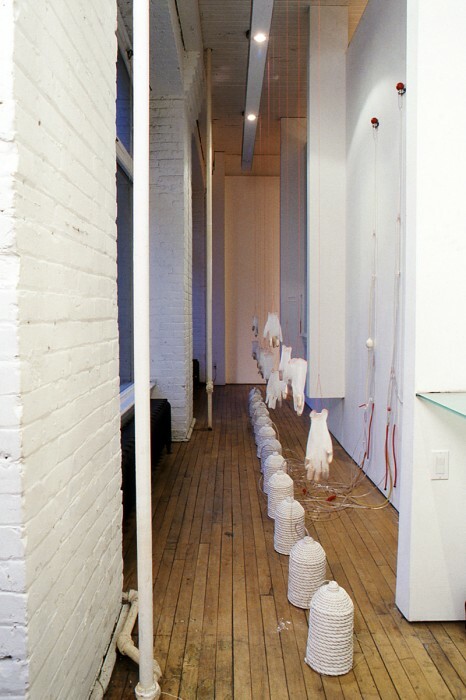 The In the Window space provides a site-specific corridor, a “container” for Maslar’s assemblage installation. Marija Maslar was born in Belgrade in 1973 and immigrated to Canada in 1992. This is her first solo exhibition.